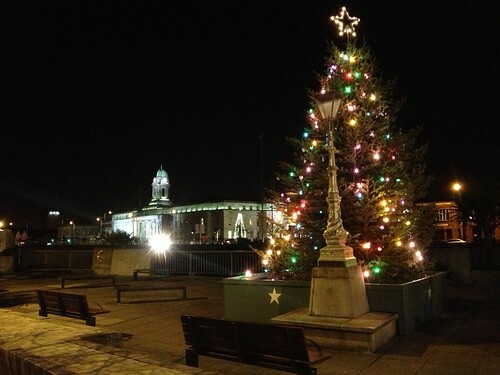 Nollaig Shona ó Corcaigh, a photo by despod on Flickr. 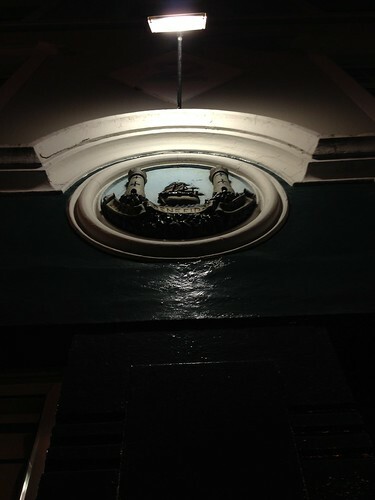 Cork coat of arms., a photo by despod on Flickr. 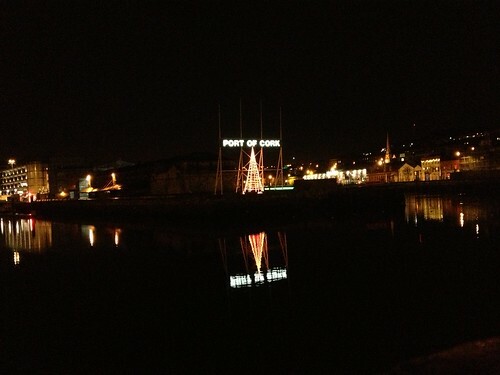 Cork Christmas Trees., a photo by despod on Flickr.